School Minister, Nick Gibb, has revealed that only 105 out of 673 new schools opened before February have been built with sprinklers installed. 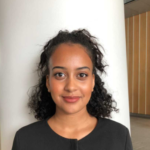 After Grenfell, fire safety has been put under scrutiny, as questions were raised on why precautions such as sprinklers were not initially installed in the tower. Paul Atkins, Fire Safety Expert, says that sprinklers would have saved Grenfell Tower. But despite the Grenfell Tower tragedy and the Official Figures, which showed that there were 244 fire incidents in schools in 2017/18, only one in six new schools have been fitted with sprinklers. Sprinklers “limit damage and give occupants additional time to escape as well as reduces the risk faced by firefighters attending the incident,” the FBU added. School buildings traditionally include a science department and kitchen where the risk of fire is much higher than anywhere else in the building therefore risk assessments should be conducted. The Department of Education expressed that “all new school buildings must be signed off by an inspector to certify that they meet the requirements of building regulations and where sprinklers are considered necessary, they must be installed” however, the Fire Brigade still believe that more needs to be done from the government side as they said they were showing “utter complacency” on fire safety in schools. 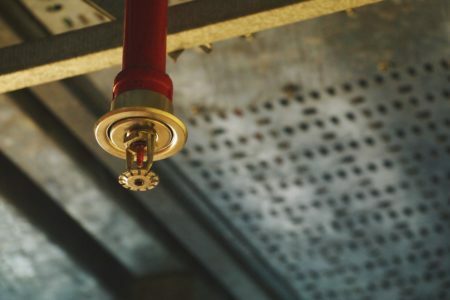 Sprinklers in schools: Government accused of a ‘callous disregard’ for pupil safety School Minister, Nick Gibb, says that only 105 out of 673 new schools that were opened by February have been built with sprinklers installed.